A nice R&B track from the very adaptive singer. Actress and singer Bridgit Mendler reintroduced herself to the world in 2016 with her Nemesis EP, a tight collection of electro-pop and emotional ballads. She's currently readying some new music for her fans, and today, she's shared "Temperamental Love," a R&B collaboration with rapper Devontée. Mendler sings about the pains of heartbreak on the track and sounds pleasingly brassy. 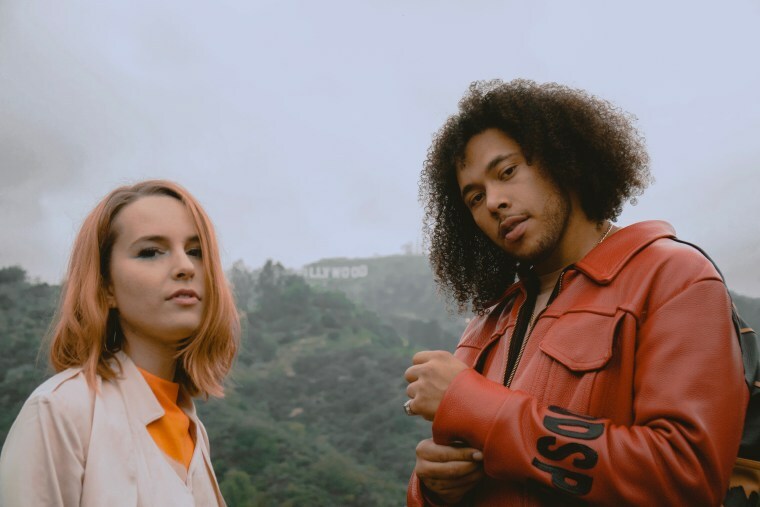 Devontée shared some thoughts on the track's meaning, and wrote, ""Temperamental Love" is about the highs, lows, hot, and cold. It's the balance of life. Some days the high temperature is -3 and sometimes the high is 100 and that is the same thing as relationships to ensure it's well rounded."